The Association of Former Singing Cadets is an official Former Students of Texas A&M organization designed to keep all former members of the Singing Cadets in contact with the Singing Cadets and with each other. 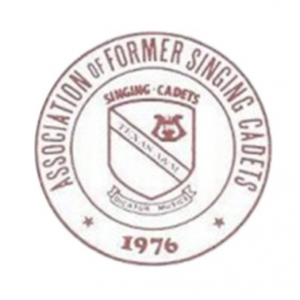 The Singing Cadets are celebrating our 125th Anniversary Celebration year, and The Association of Former Singing Cadets has joined in the celebration by hosting TWO reunions (Fall 2018 and 125th Anniversary Reunion and Concert). Former Singing Cadets have the opportunity to join the current group of Singing Cadets on stage in the 125th Anniversary Choir on the weekend of April 5-7, 2019. Are you getting our newsletters? If not, please update your information at the link below!